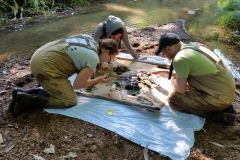 Would you like to work in the field of Watershed Restoration? 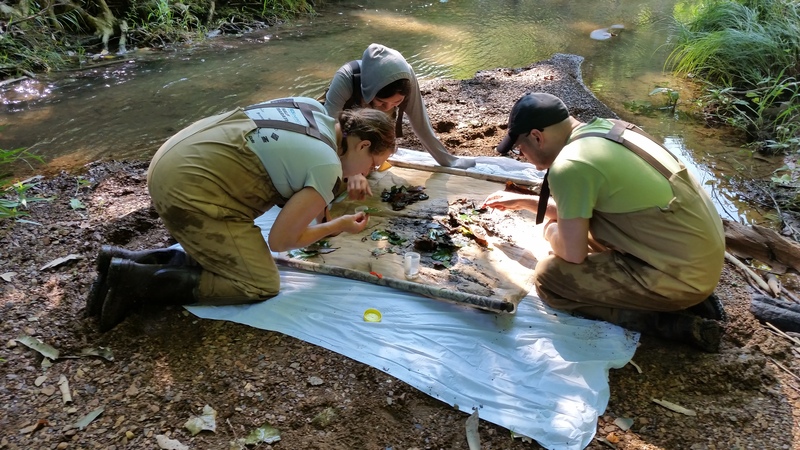 Positions offer experience in water quality monitoring (chemical, biological, and physical), environmental education, public outreach, member recruiting, grant writing, fundraising, and acid mine drainage treatment methods. 2019-2020 will be the tenth year that the Raccoon Creek Partnership hosts a Rural Action / AmeriCorps member. Interested persons must be at least 17 years old and a high school graduate (or GED equivalent). AmeriCorps positions are 12 month (approximately August 16th, 2019 – August 15th, 2020), full-time (1700 hour) positions. Please click the links or review the flier below for more information about the AmeriCorps positions. For more information about this and other opportunities with RCP, contact Amy Mackey at mackey@ohio.edu .